Cambodia offers a wealth of untapped business opportunities for the go-getter and creative thinker. As a result it has already started to attract the attention of local and foreign entrepreneurs and will only continue to do so in coming years. The time to get in, establishing yourself, and get ahead of the pack is now. And what better place to market your business, and sell your goods and services than the internet. 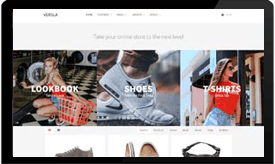 To get your creative juices flowing, we offer a few solutions for online commerce which we trust will lead you along to finding online selling ideas in Cambodia. Thinking of running a retail store, maybe selling Cambodian arts and crafts, silk products, clothes, jewelry or Khmer artifacts? There are people searching the internet for these products right now, and if they cannot find you, and buy from you online, they will buy from your competitors. 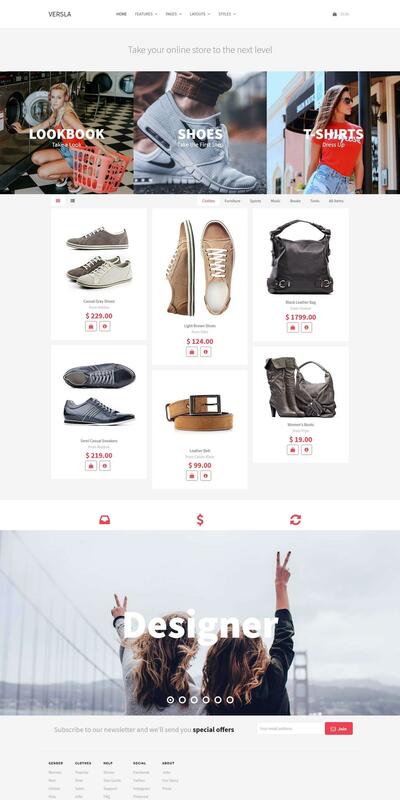 We not only offer you the opportunity to promote yourself on a great website, but to have a virtual shop everywhere in the world by allowing customers to conveniently buy your products with our mobile responsive Pago shopping cart with real-time shipping integration, easy check-out, discount and tax management, and multi currency support. 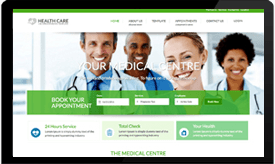 Do you operate a doctors surgery, a wellness spa, hair salon, or similar small business? You probably have clients who wants to book your services by appointment, or you might only want to see clients by appointment. 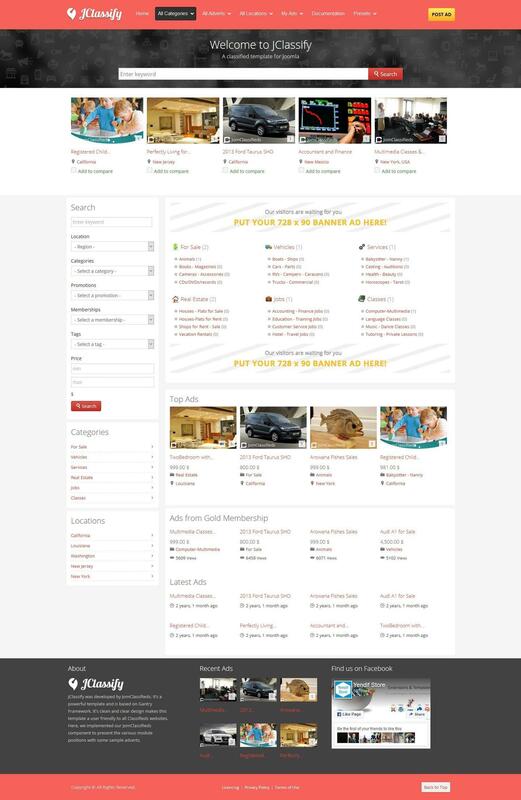 "Appointment Booking Pro" is a time and appointment management tool component we can install on Joomla websites. It features its own calendar showing available time slots, calculates and show the cost of a consultation, accept payments or deposits, and the customer can for example choose which hair stylist in your salon, or therapist at your spa they want to schedule an appointment with. 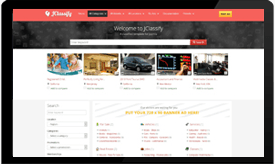 With a user friendly design, our JEXTN classified ads component is an opportunity to establish your own online advertising agency and become the preferred host in Cambodia for thousands of individuals and businesses to advertise their items no matter what they have for sale, from cameras to houses, cars, motorbikes or anything else there might be a buyer for. It will require very little work on your part, because a supplier or seller can list their items and products on your website themselves, while you remain in control and only make the ad active once you got paid. With beautiful nature and fascinating history, Cambodia is set to become a tourist mecca with locations such as Siem Reap already drawing visitors by the thousands. With a growth in tourism, there will be a growth in demand for transportation, such as taxi services, buses and vehicle rental services. If you are in the transportation business you need to get ahead of the pack now with a great website and our car rental and taxi booking system. The fact is, it does not matter what kind of service you want to offer online, whether one of the above, a real estate business, or property rental agency, we have the right solution.